As I told you in a previous blog Saturday was my mom’s birthday. 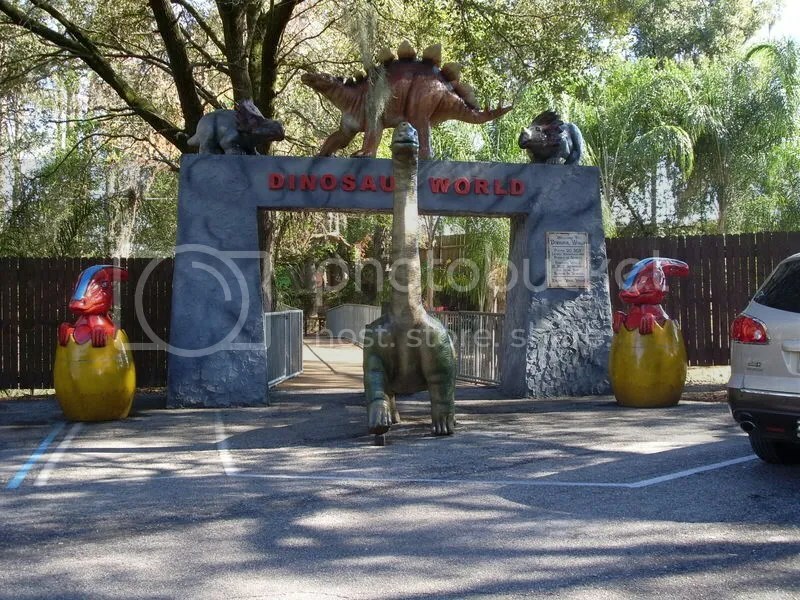 She decided on a themed day that started with us driving out to Dinosaur World in Plant City, FL (about an hour from my house). I’ll be honest, I wasn’t expecting much. We’ve been driving by it for years on I4 on the way to Busch Gardens but I had yet to actually talk to anyone who had actually been there. I assumed it would be your average dirty broken down roadside attraction and it wasn’t.